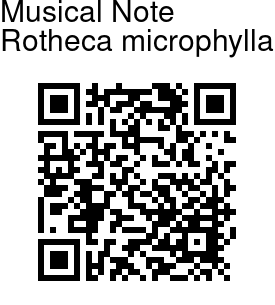 Musical Note plant is a small bushy shrub native to parts of Africa. In India it is cultivated as a garden plant. It has small elliptic leaves with toothed margins. 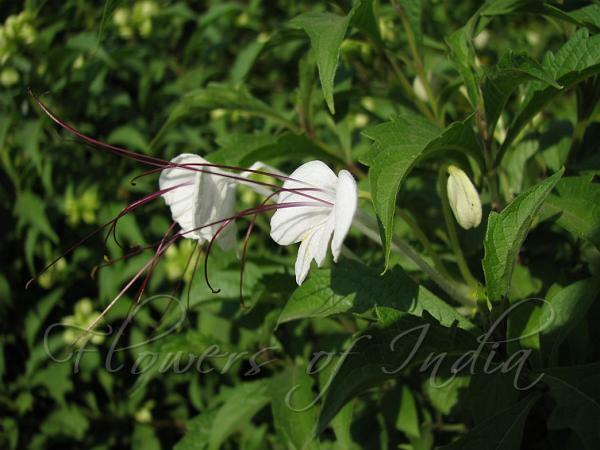 The most interesting thing about the plant is its white flowers which form delicate shapes with their long tubular flowers. They appear in large masses. The buds resemble musical notes, hence the common name. The flowers are white, showy with long red stamens protruding out. This landscape plant is easy to grow. Flowering: All year.